The Apple HBCU Scholarship Program is offered to eligible college students who are in their final year of college at a HBCU institution. Eligible students include those who are majoring in Computer Science, Information Science/Technology, Mathematics, and/or Engineering. Candidates must be currently juniors with a cumulative GPA of at least 3.3. They must also have specific skills, such as the ability to analyze information and express ideas, excellent verbal and written communication skills, and be able to grasp new concepts. One year scholarships will be awarded to 30 selected students. The scholarship includes a summer internship with Apple in Cupertino, California, attending the TMCF Annual Leadership Institute in Washington, D.C. in November, plus mentoring by an Apple employee during their senior year and participation in development programs to help recipients prepare for their careers. 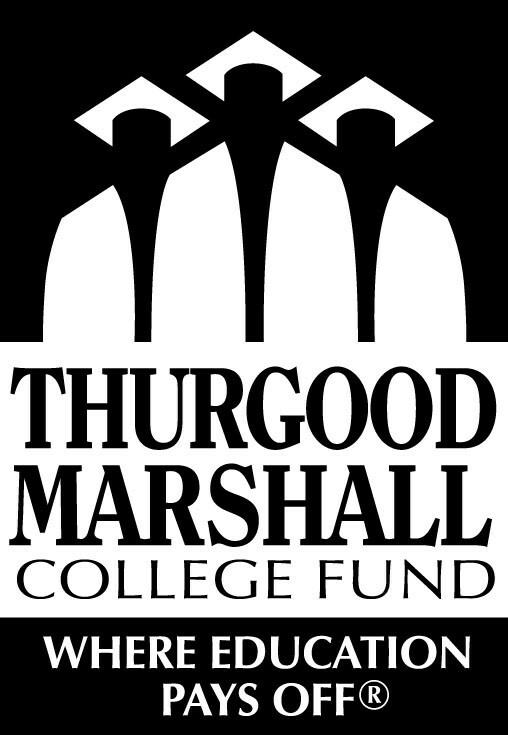 Students may apply online by creating a TMCF account and then completing the application for the Apple HBCU Scholars program. The scholarship program was designed to assist academically strong students pursuing careers in technology and who are attending full-time a four-year accredited HBCU/PBI (Predominately Black Institution). The deadline for this scholarship is usually in OCTOBER of each year, and the award amount is usually $25,000.